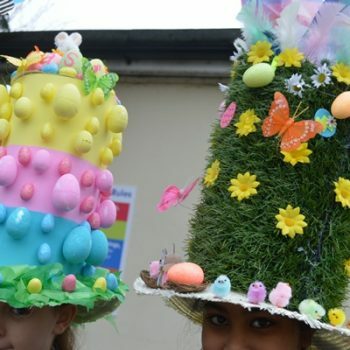 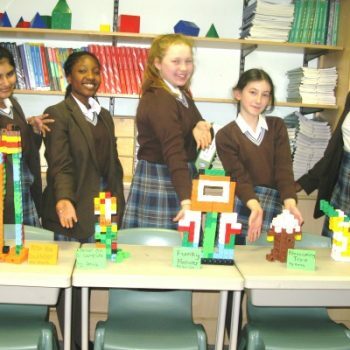 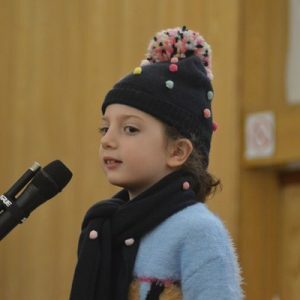 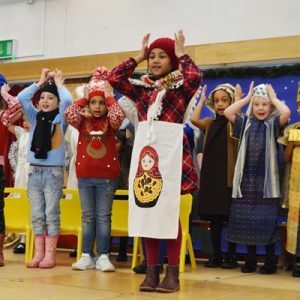 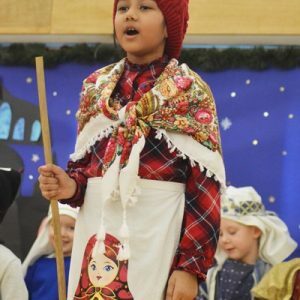 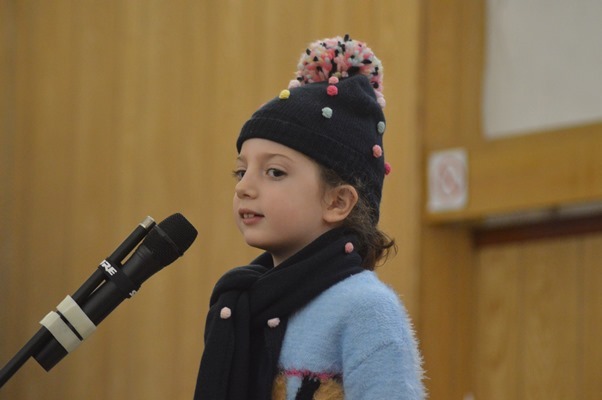 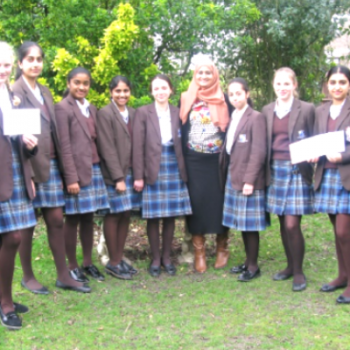 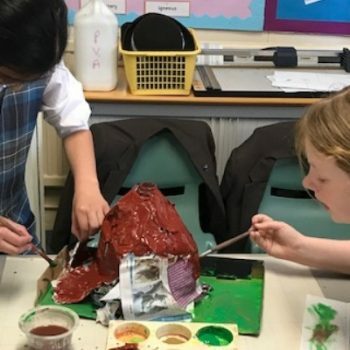 Braeside School > News > Events > Babushka! 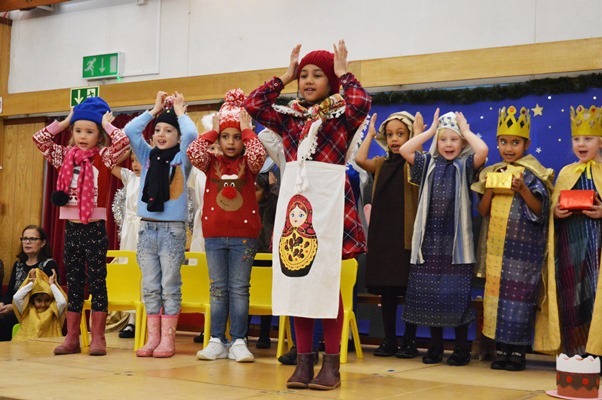 We were treated to a wonderful performance by our Infant and Early Years pupils last Friday as they told us the story of Babushka. 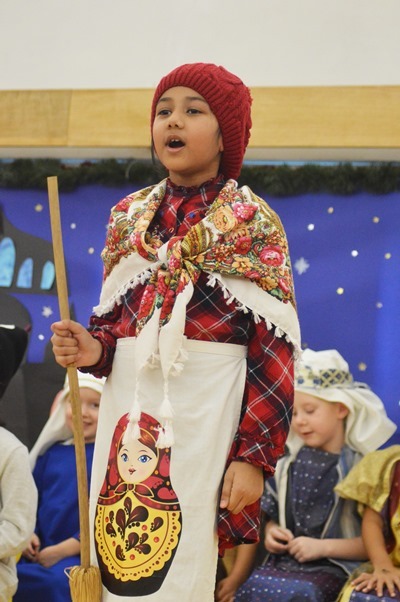 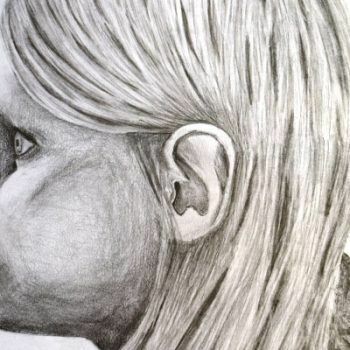 Babushka is a story that is often told in Russia at this time of year, it tells the tale of an elderly woman who is visited by kings, who were following the bright star outside. 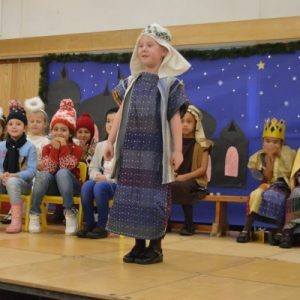 Unfortunately, Babushka was too busy to go with the visitors to find the new-born king, but it is said that she is out still looking for Jesus today. 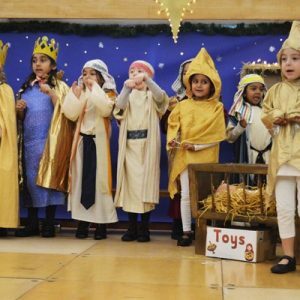 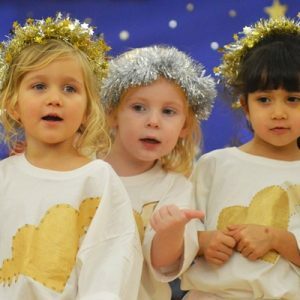 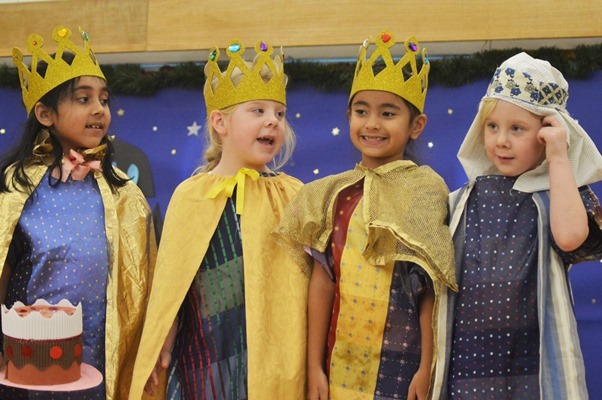 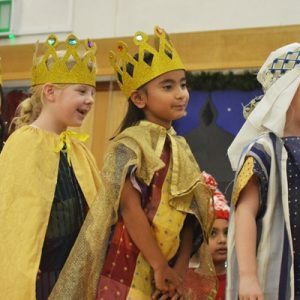 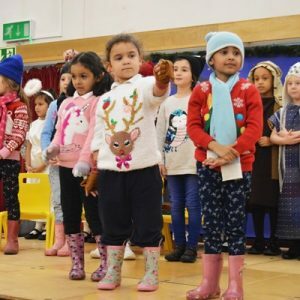 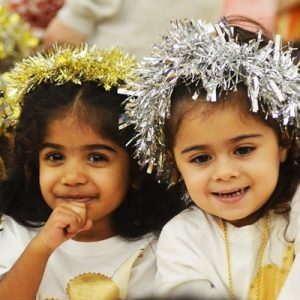 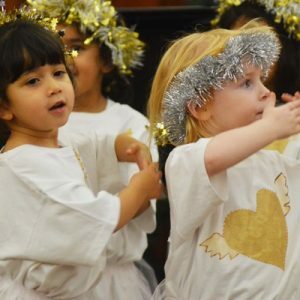 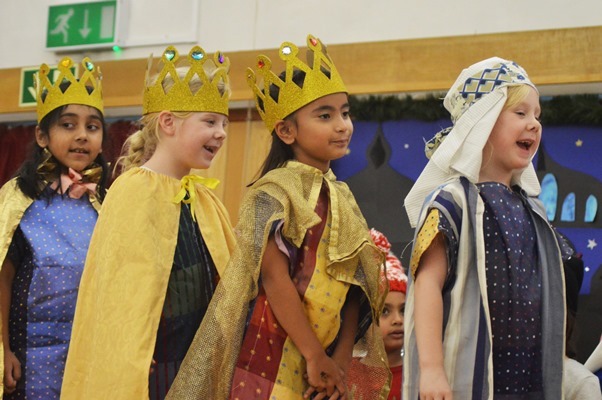 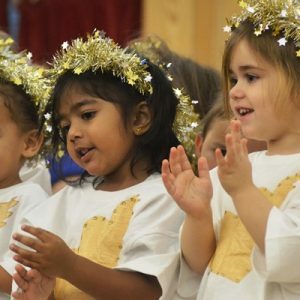 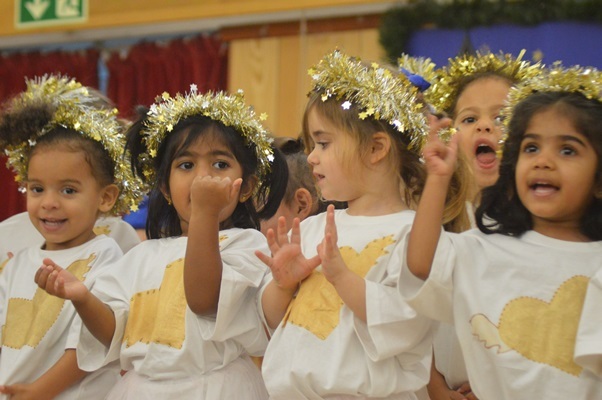 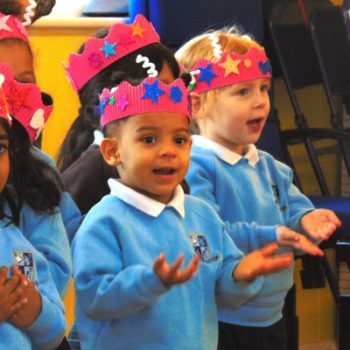 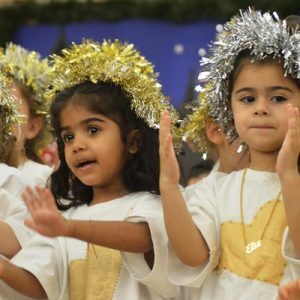 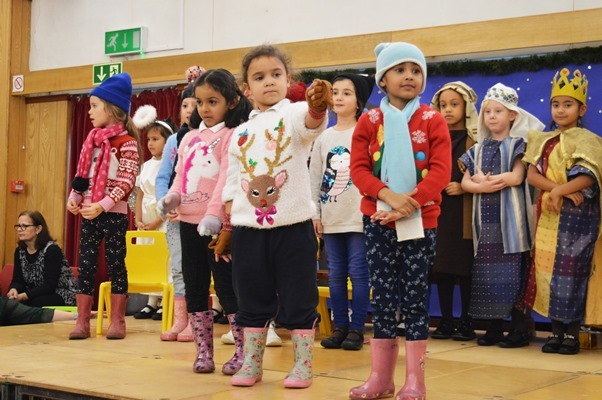 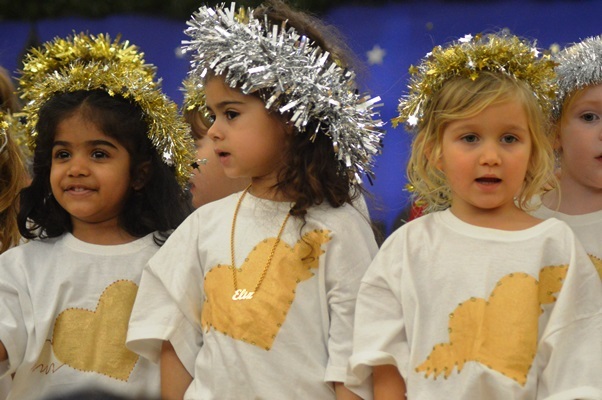 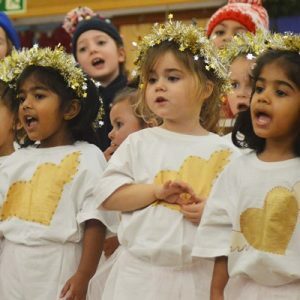 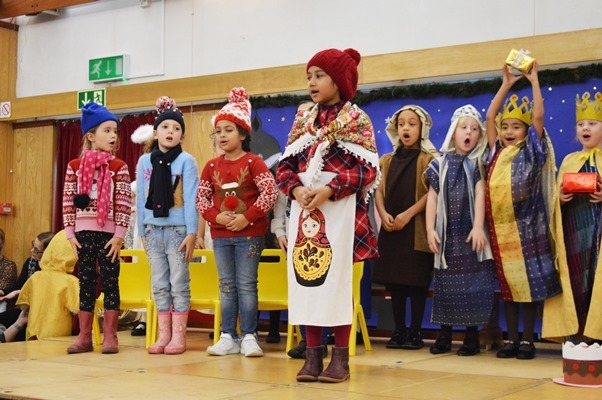 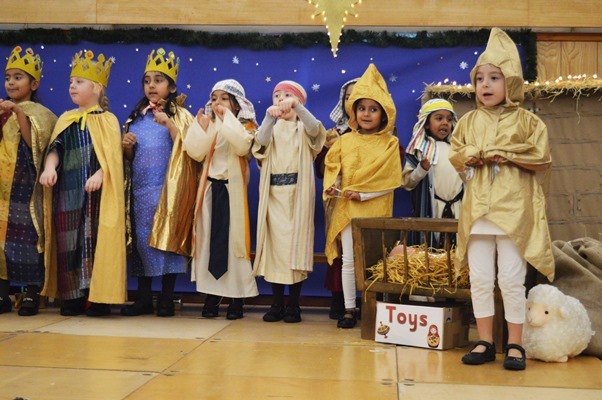 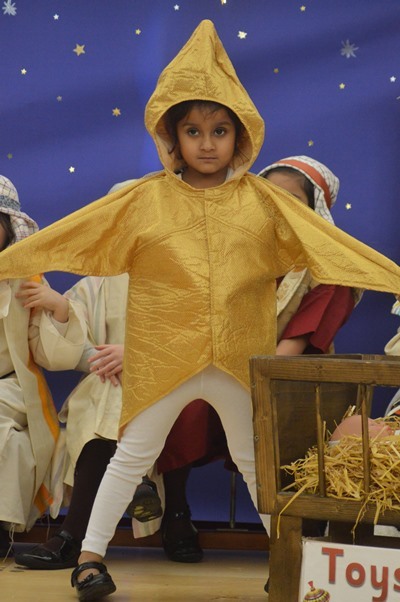 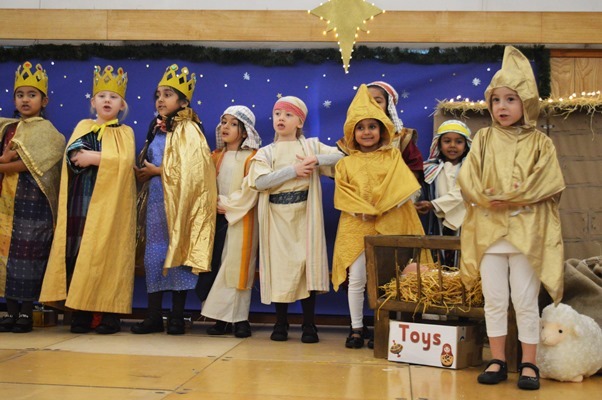 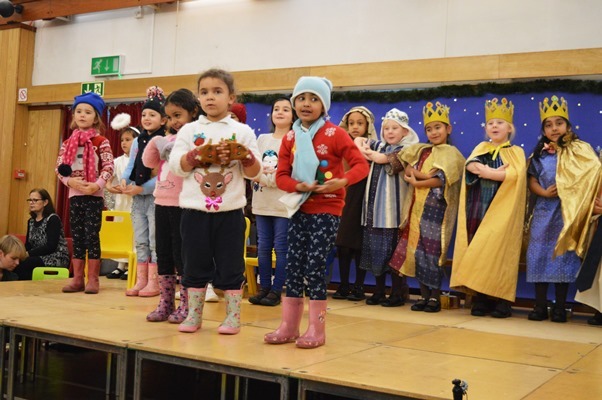 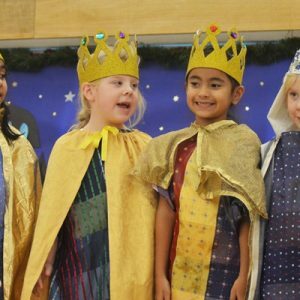 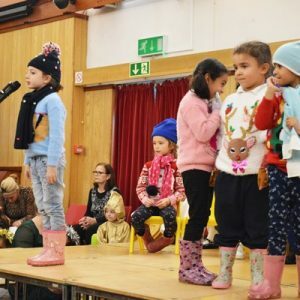 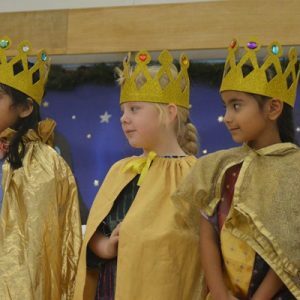 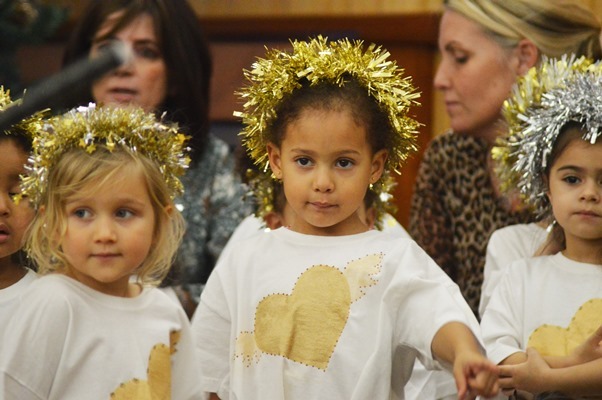 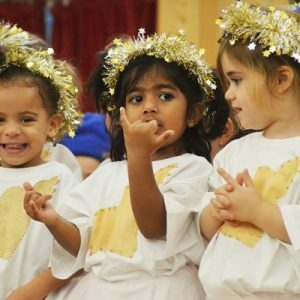 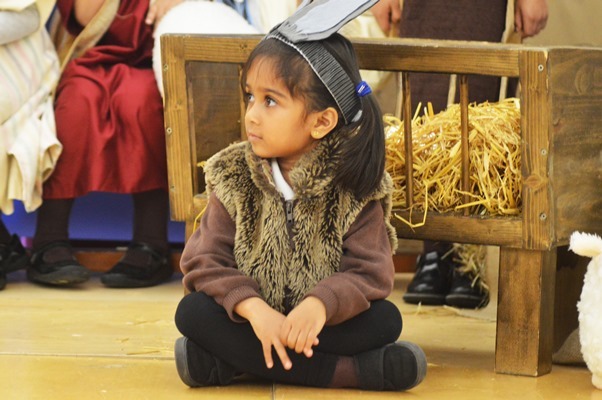 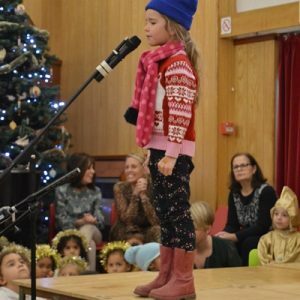 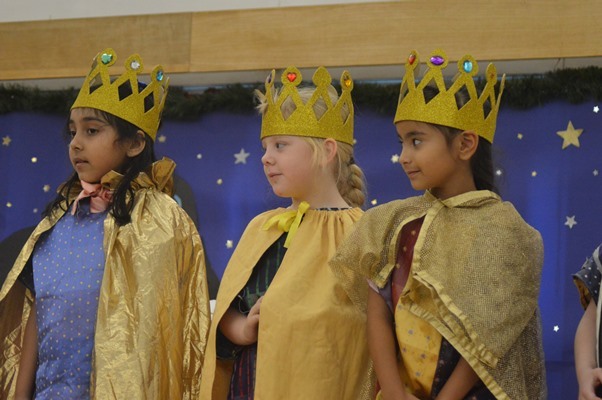 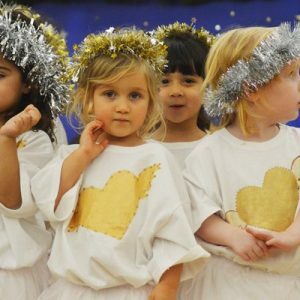 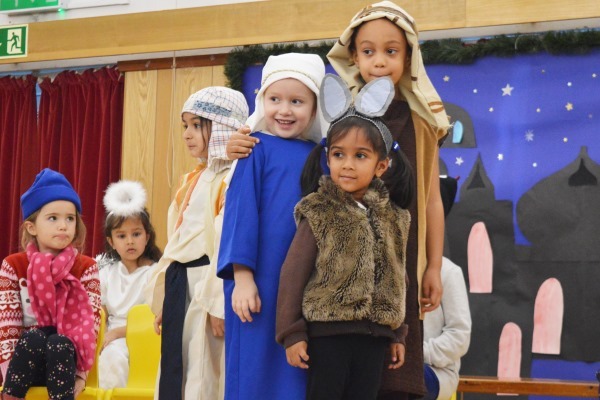 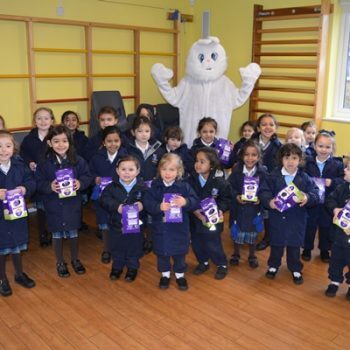 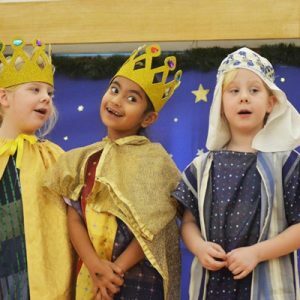 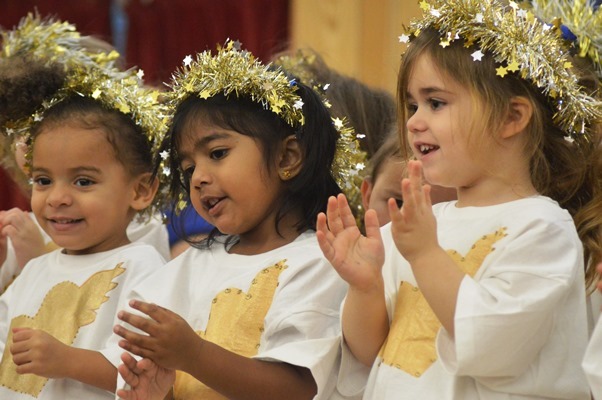 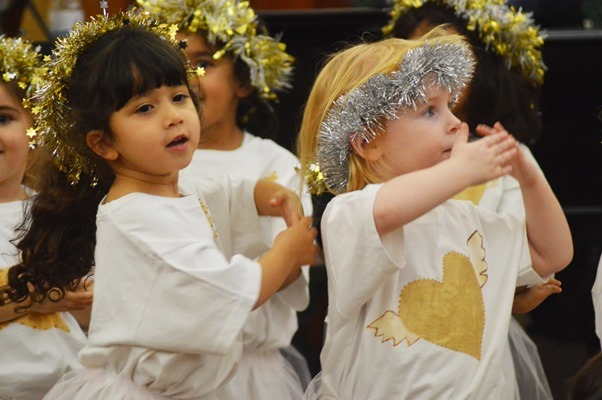 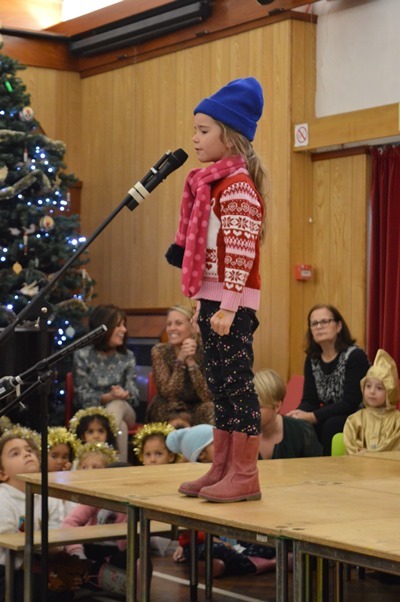 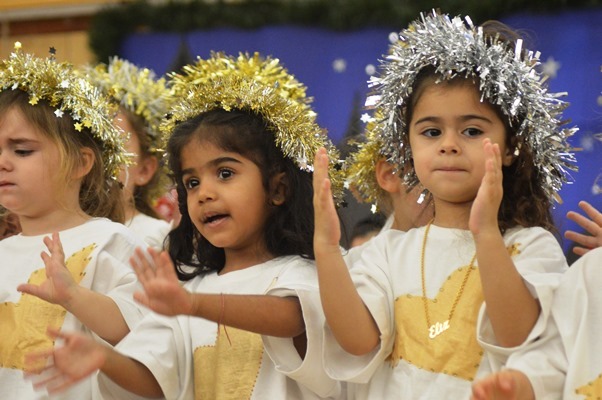 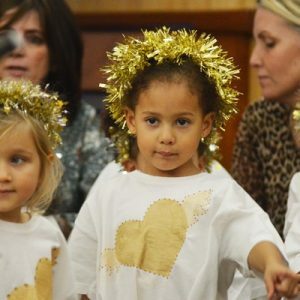 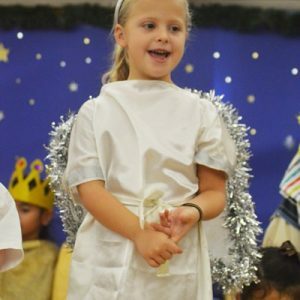 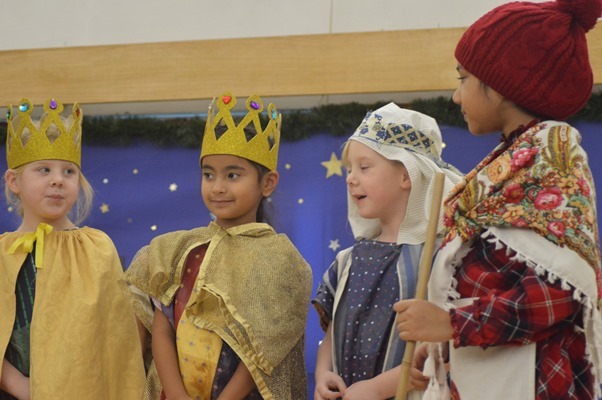 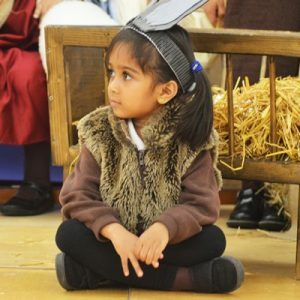 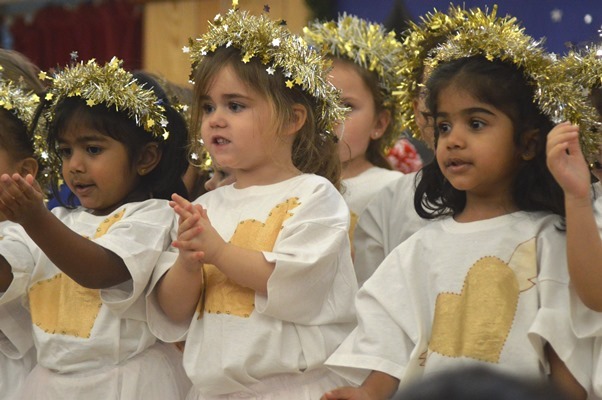 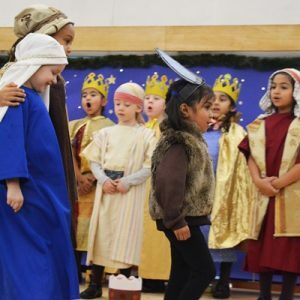 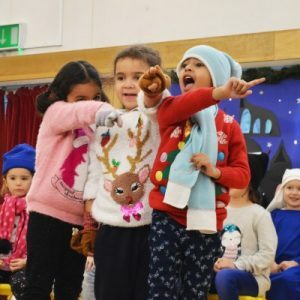 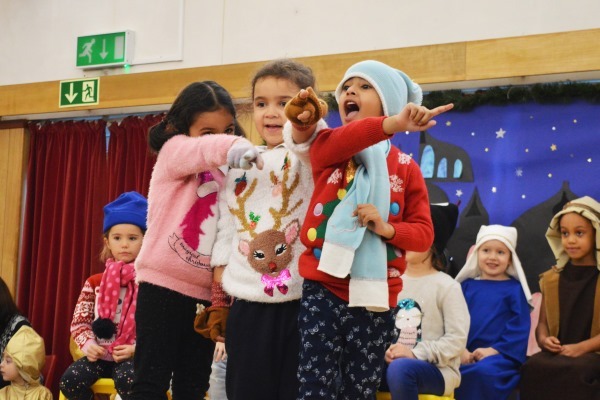 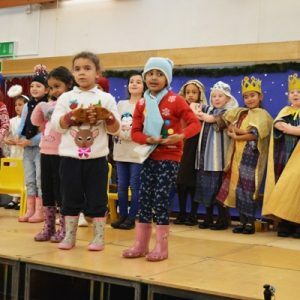 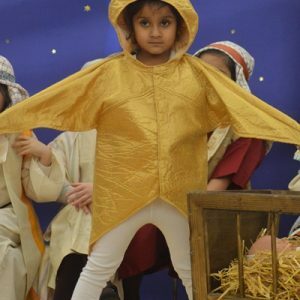 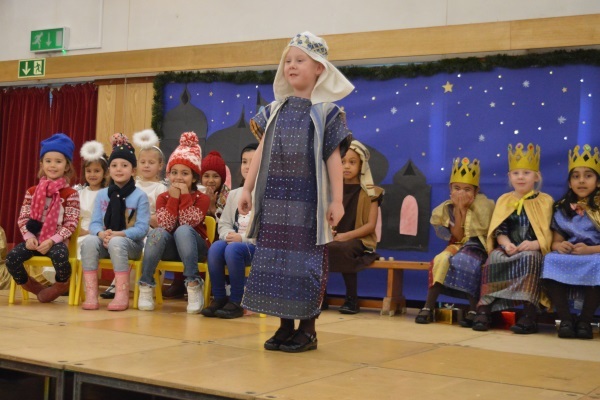 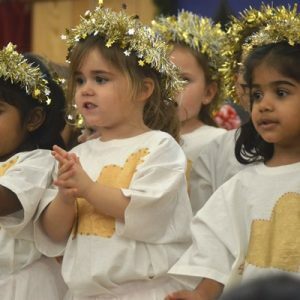 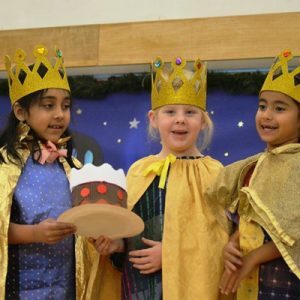 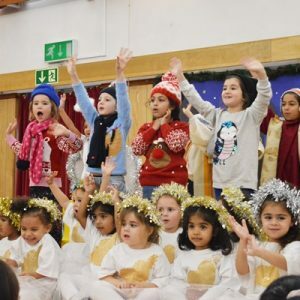 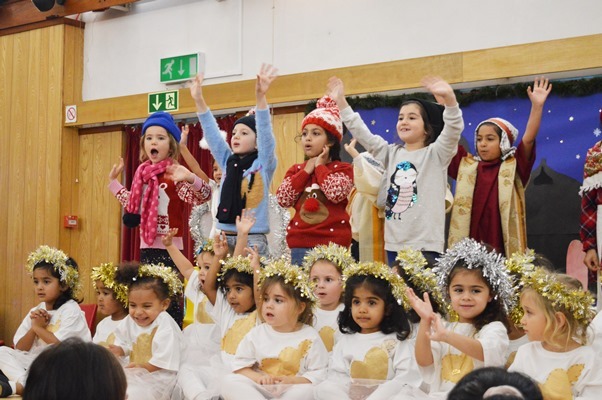 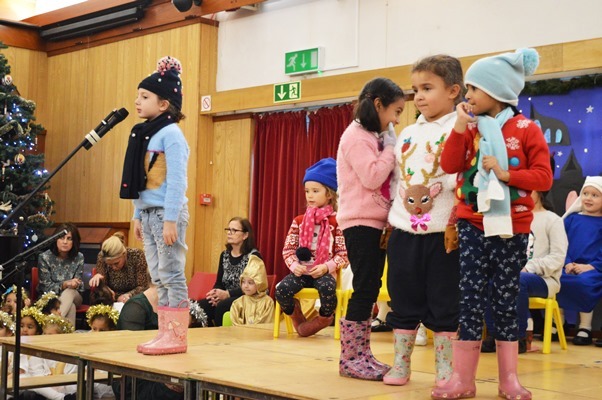 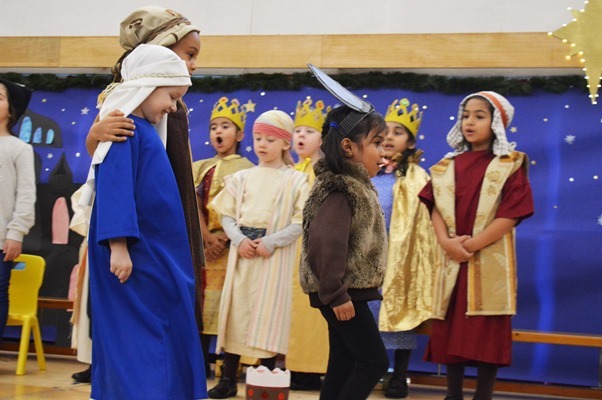 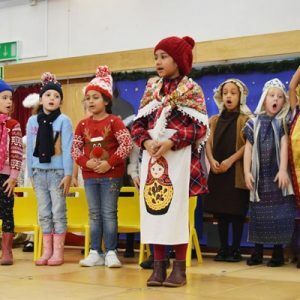 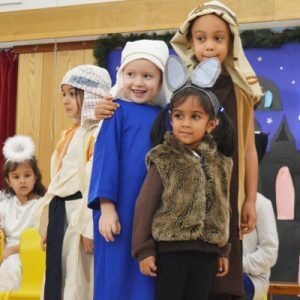 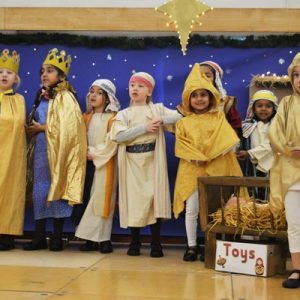 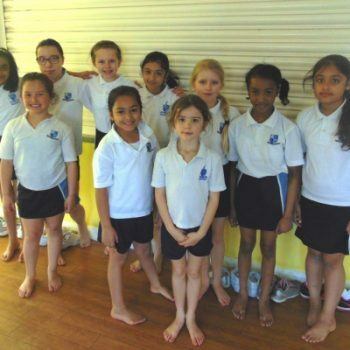 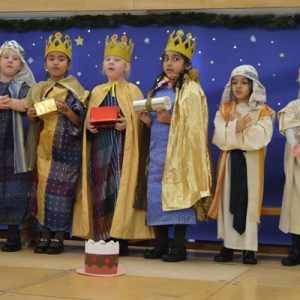 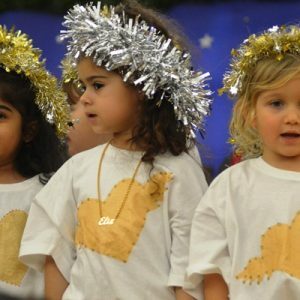 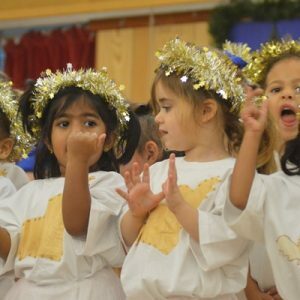 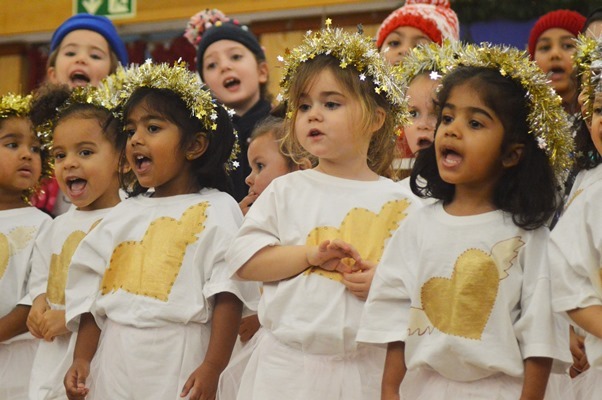 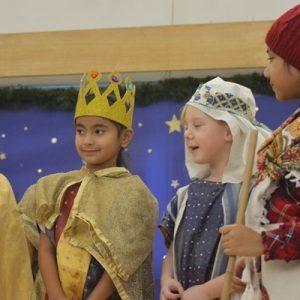 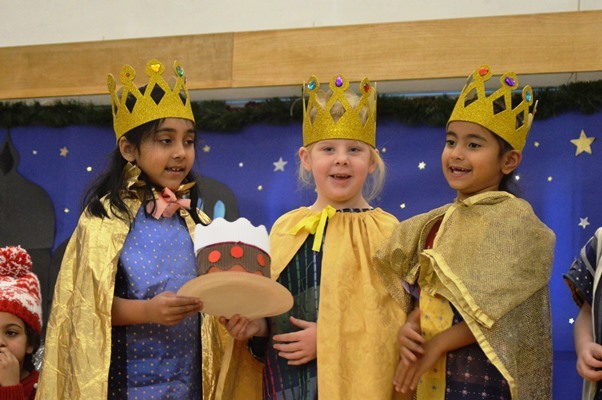 The children entertained the audience of family and friends with lots of songs, acting and dance moves, with all the children remembering their lines beautifully. 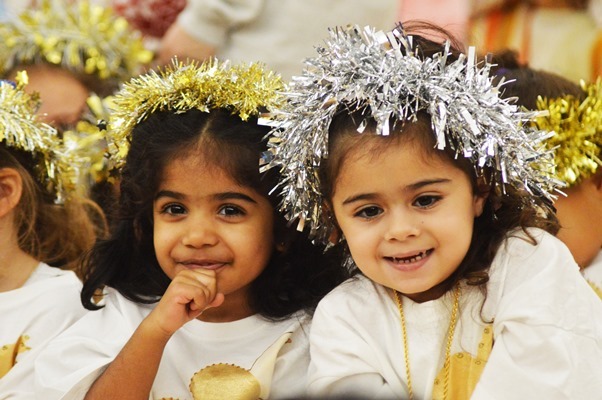 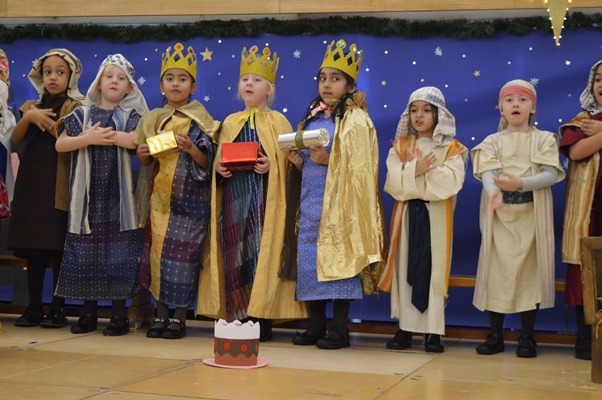 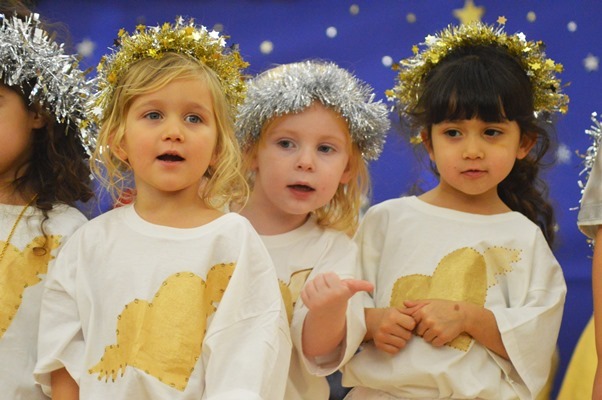 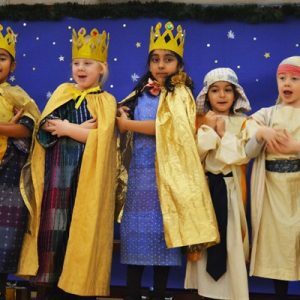 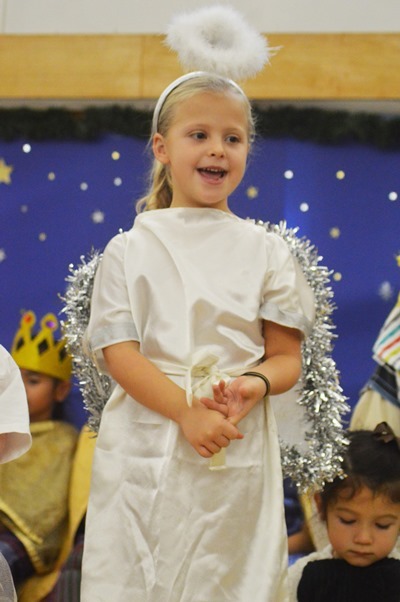 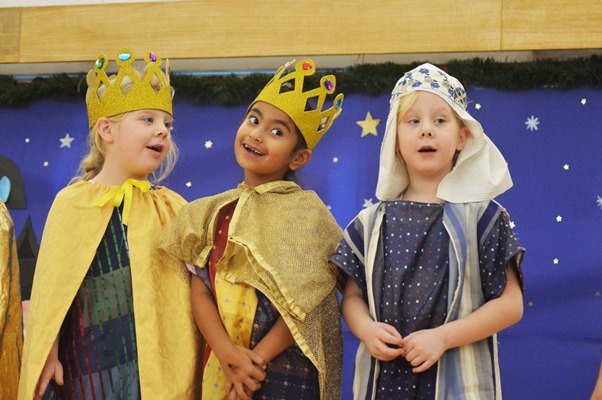 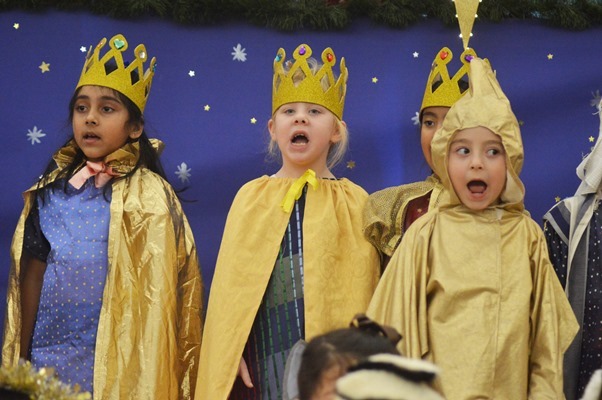 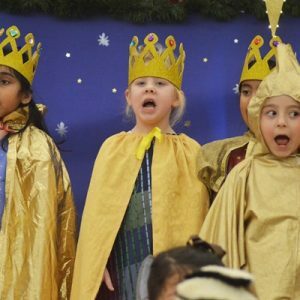 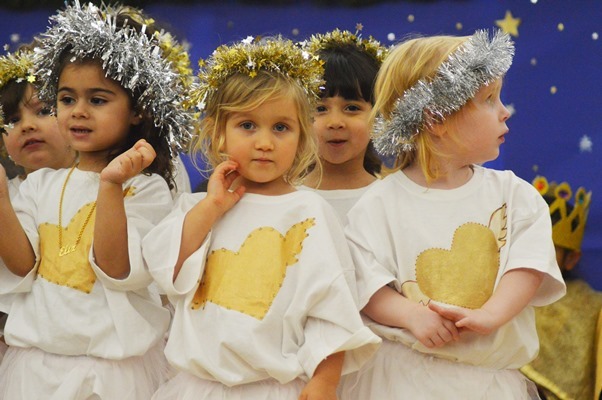 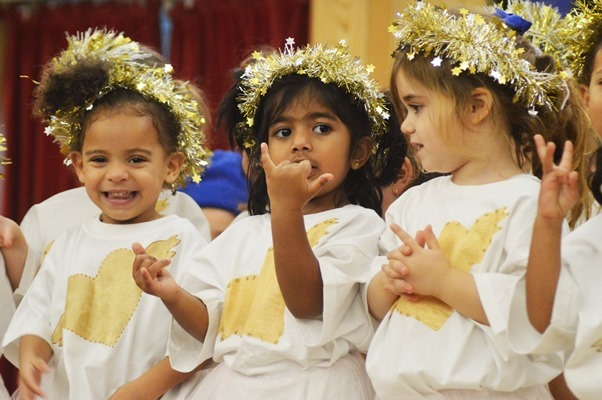 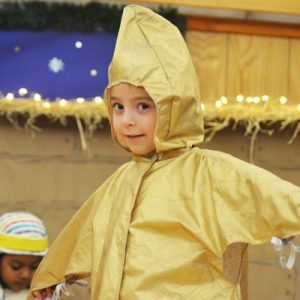 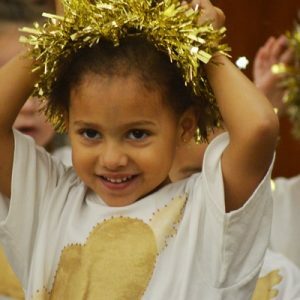 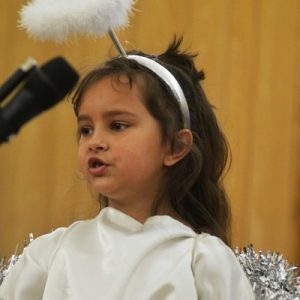 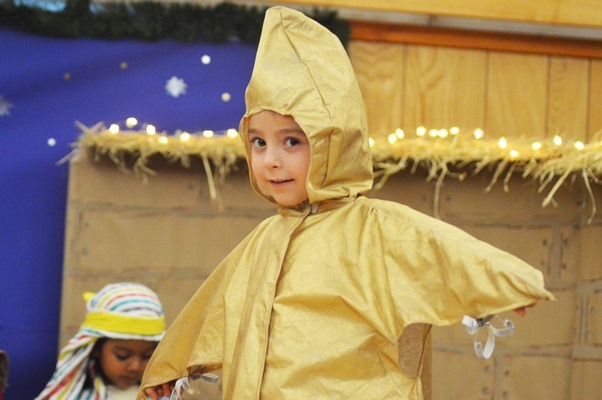 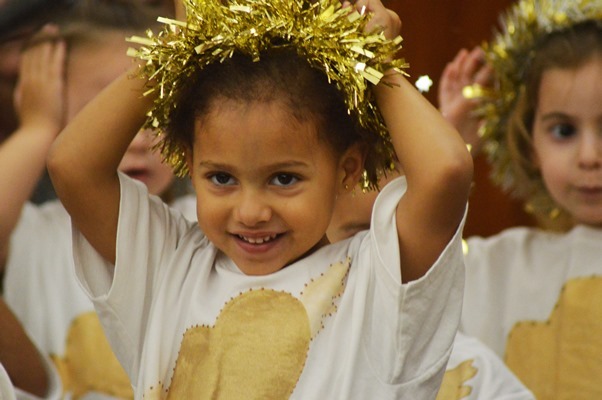 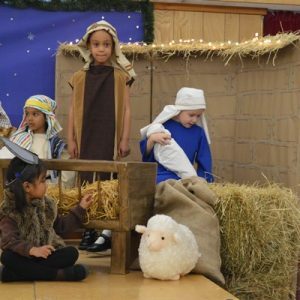 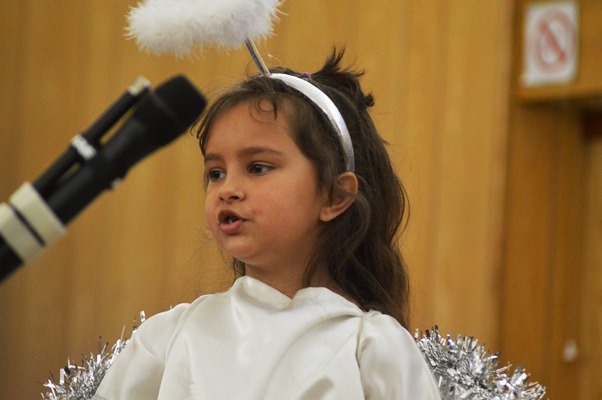 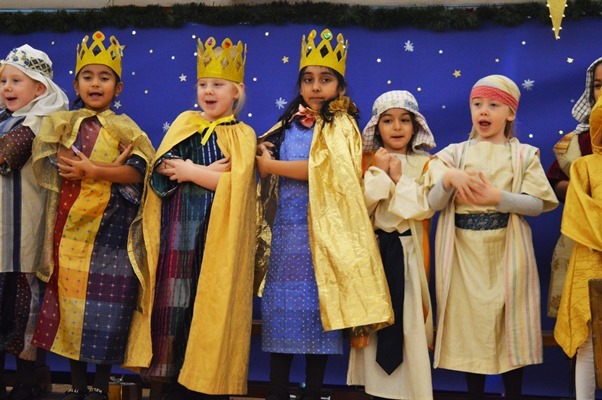 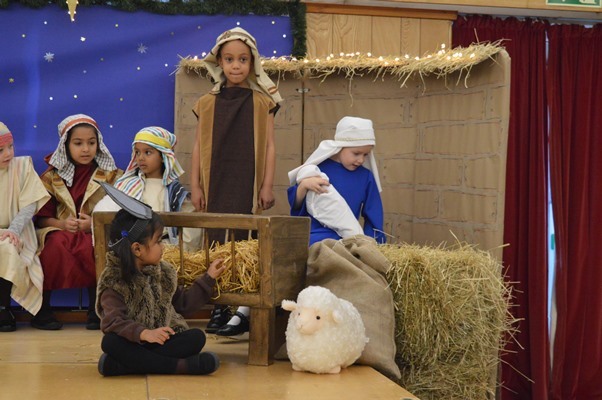 Well done to all our young actors, you certainly got everyone in the Christmas spirit!